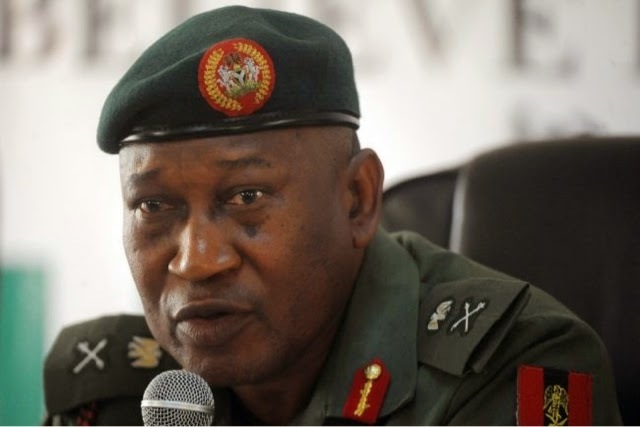 A statement on Tuesday by the Director of Defence Information, Maj.-Gen. Chris Olukolade, said the “captured terrorists” had also made useful information concerning their involvements in the insurgency in the North-East of the country while equally pleading for forgiveness. “Scores of wounded terrorists who escaped from various camps under the fire of security forces have been captured in the fringes of Lake Chad. The captured terrorists some of whom are fatally wounded are already making useful statements to interrogators of the Multi-National Joint Task Force. 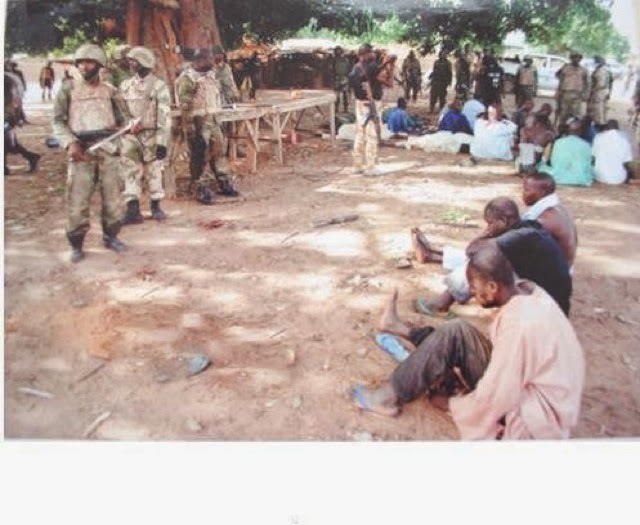 Others were captured by troops in locations around Dikwa, Cross Kauwa, Kukawa and Alargarmo. The statement added that the captured terrorists said starvation had made their violent campaigns difficult while the wounded members of the sect could no longer access medical attention.